Olivia Pope – Spedtacular Me! 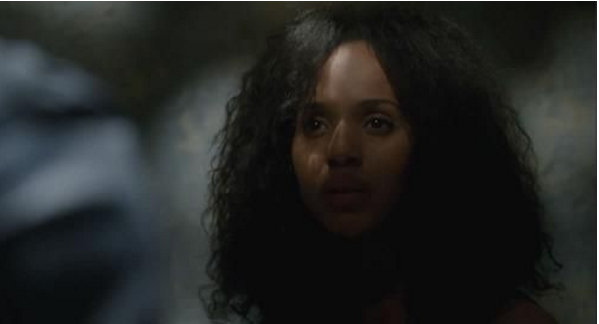 Olivia Pope’s Hair is Scandalous! So let’s start by saying I LOVE Olivia Pope, I am a full on Shonda Rimes addict, and if you don’t know Shonda is the genius who has created, Grey’s Anatomy, Scandal, and How to Get Away with Murder, all of which I love! Even though I can’t watch the shows until Friday because I don’t have TV I fully subscribe to the TGIT (Thank God its Thursday) that ABC puts out. 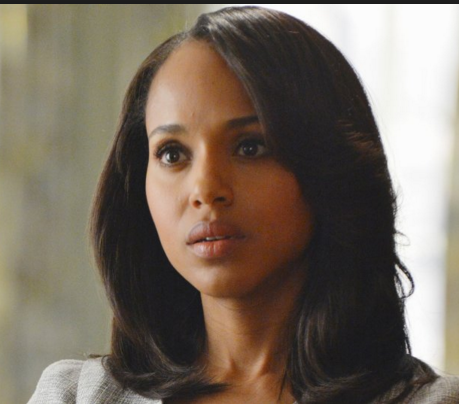 I love her, I love Olivia Pope, I love Kerry Washington. And if you are as hooked on Scandal as I am then you know that in the recent weeks Olivia has been under fire for the affair with Fitz, something that was bound to happen eventually and has left Olivia wallowing in her apartment drinking wine. Now that she is under fire, there are pictures of a younger, more wild Pope, she is out partying, drinking in college with her friends, she is a freshman as Georgetown and guess what, there is her natural hair! She finally has some curls, maybe a little kink here or there! Now come on, she is wallowing in her house, a bottle of wine in her hand and her hair is perfectly put together, perfectly straight hair, but when she isn’t supposed to be professional her hair can be in its natural state . . .because well you know natural hair is not professional. Ok so this is a little thing, this had nothing to do with the episode and I actually liked the episode but it is just another way to see that when people see me in my beautiful braids they see “beautiful black woman” they do not see “professional” Its a little thing yes.. . but little things add up!